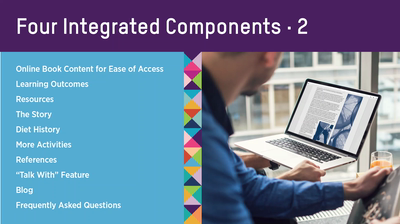 To gain access to the NCPro Virtual Learning Environment you will require a unique access code. Your unique access code may be found under the scratch panel in the front inside cover of your text book. This access is a single-use license for an 18-month subscription. Please note, second-hand copies do not provide access to the NCPro Virtual Learning Environment. The NCPro online cases are regularly updated and revised and contain information not available in the printed text book.